New. Trade paperback (US). Glued binding. 368 p. Contains: Illustrations. 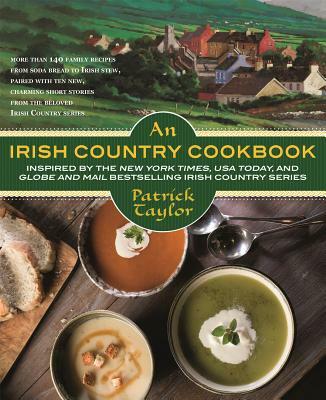 Irish Country Books.